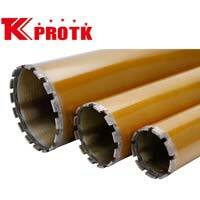 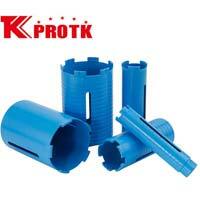 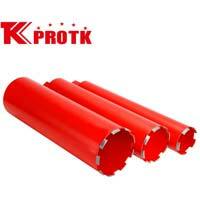 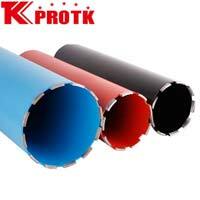 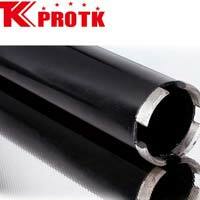 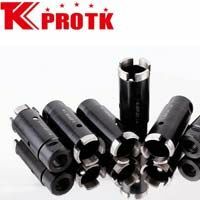 We are one of the most renowned manufacturers, exporters and suppliers of Diamond Core Bits based in Yongkang, China. 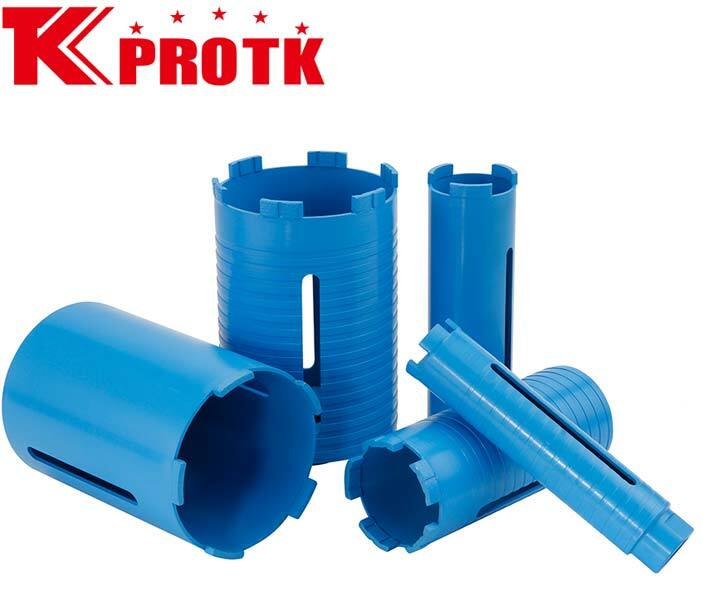 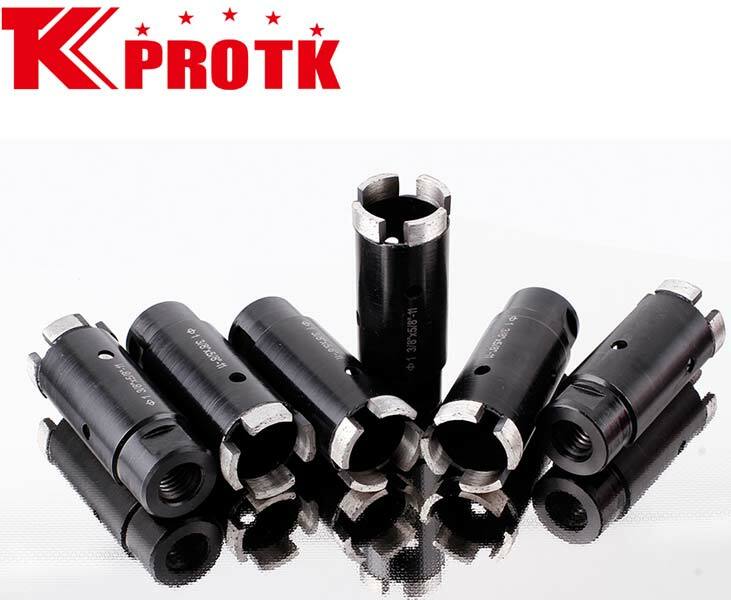 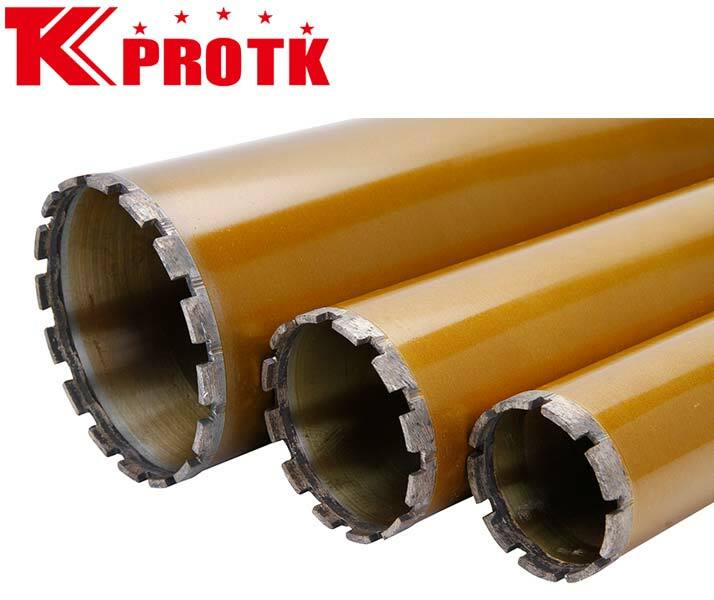 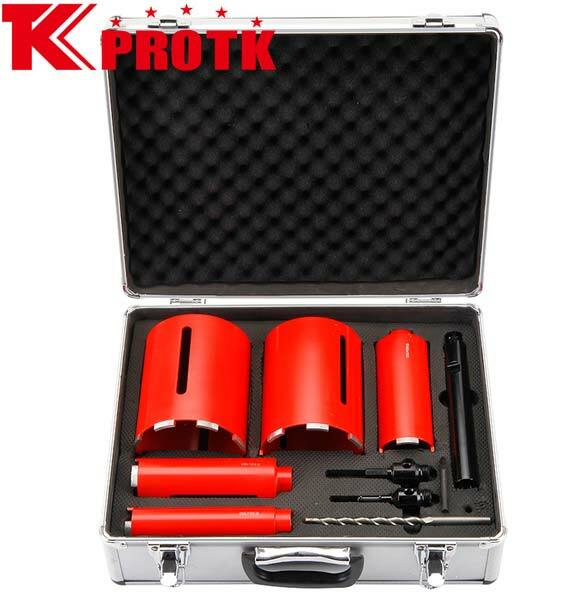 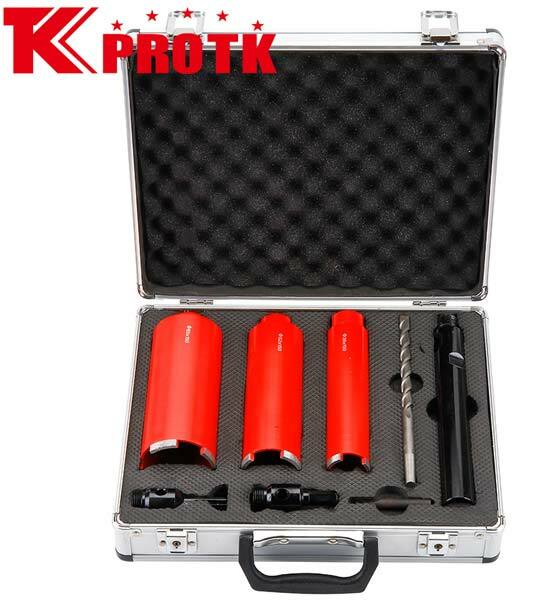 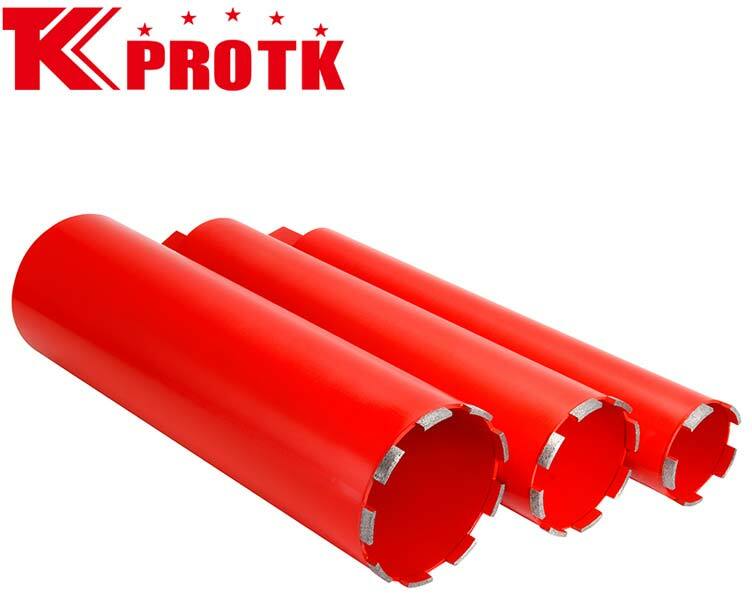 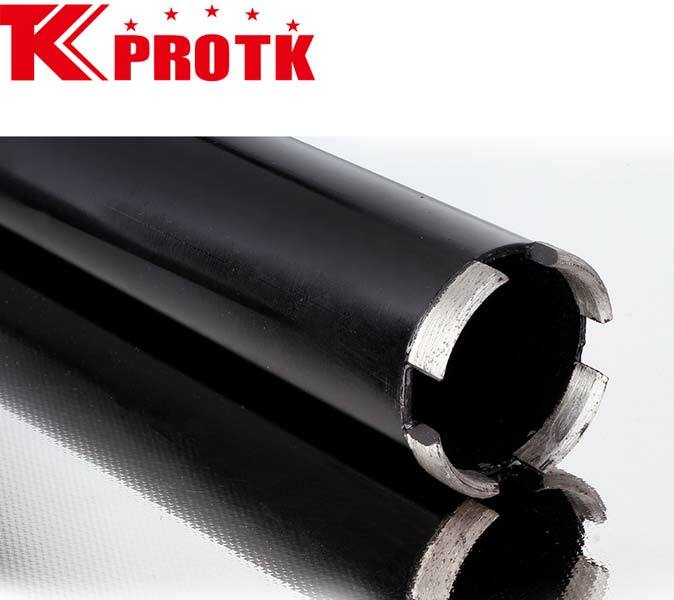 The range of Diamond Core Bits include Diamond Core Bit (TK-C), Diamond Core Bit (TK-L), Diamond Core Bit (TK-A), Diamond Core Bit (TK-S), Diamond Core Bit (TK-F), Diamond Core Bit (TK-E). 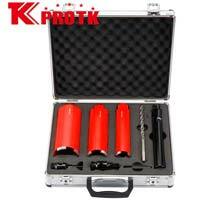 You get the bits at highly competitive prices.